This week, the Open19 Foundation was officially launched in San Jose. 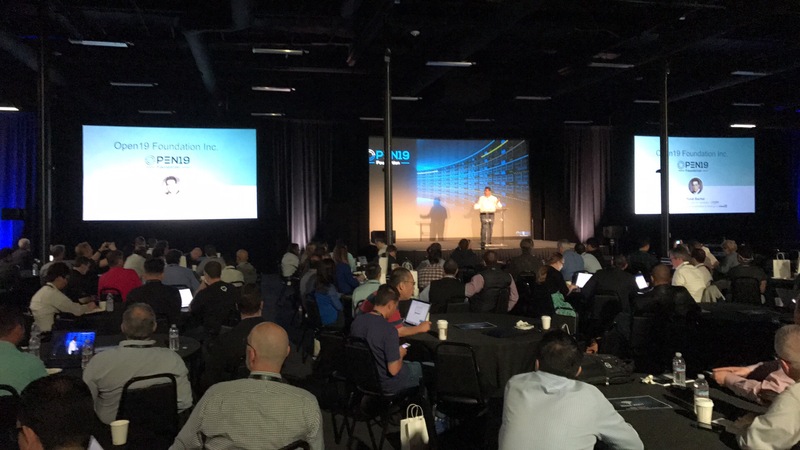 The Open19 Foundation is an initiative that was started by LinkedIn and focuses on creating a new standard for data center infrastructure. Excelero has been a supporter of the initiative from day one and is now an official partner. Recognizing Excelero’s efforts for the initiative, CEO Lior Gal has been named a board advisor for the Foundation. With this, Lior and the Excelero team are committed to help accelerate adoption of the Open19 Project to enable more customizable, flexible and economical scale-out data centers. The Open19 Project goal is to provide an open platform that can fit any 19-inch rack environment for servers, storage and networking hardware and software. The concept for Open19 started in 2016 at LinkedIn when the company was looking for a solution that will fit any location and any size, but at the same time would optimize data center scalability. By using hardware and software building blocks that adhere to community-driven standards and designs, Open19 solutions will enable enterprises to deploy data centers that are more modular, efficient, integrate faster, and enable greater flexibility and savings. With Excelero’s NVMesh™, a 100% software-only server SAN, Open19 users can combine the Open19 reference design with state of the art NVMe flash devices to build scale-out block storage infrastructures. NVMesh enables customers to maximize capacity and performance utilization of their NVMe devices. The solution abstracts NVMe storage into a single pool of storage without performance loss; applications benefit from the performance of local flash, with the convenience of centralized storage and the cost savings of standard hardware.